Aerospace and Defense (A&D) is the backbone of modern commercial innovation, and vice versa. The Internet, wireless communications, satellites, space, navigation, and electrification all evolved from A&D. Pushing the boundaries of technical limitations requires a combination of in-depth knowledge and imagination to explore new possibilities. We help fuel leading-edge technology innovations in A&D that enable commercial applications, which in turn open new areas of innovation back into A&D. 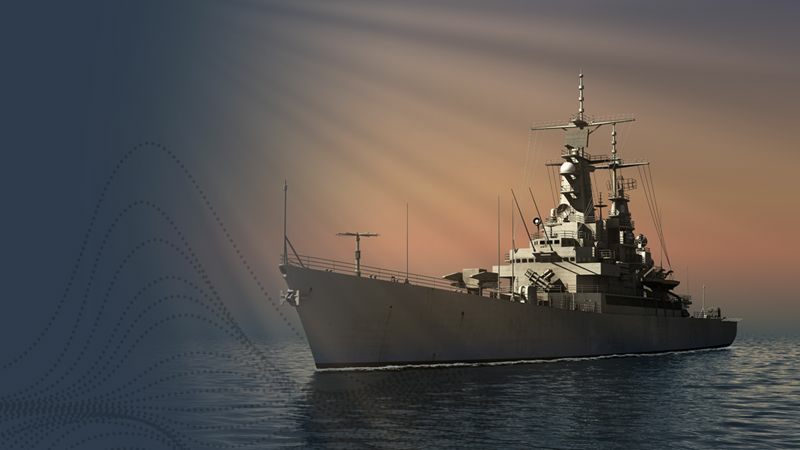 As in commercial electronics and communications, the evolution from purely analog designs to hybrid analog/digital designs continues to drive advances in capability and performance in Radar systems. 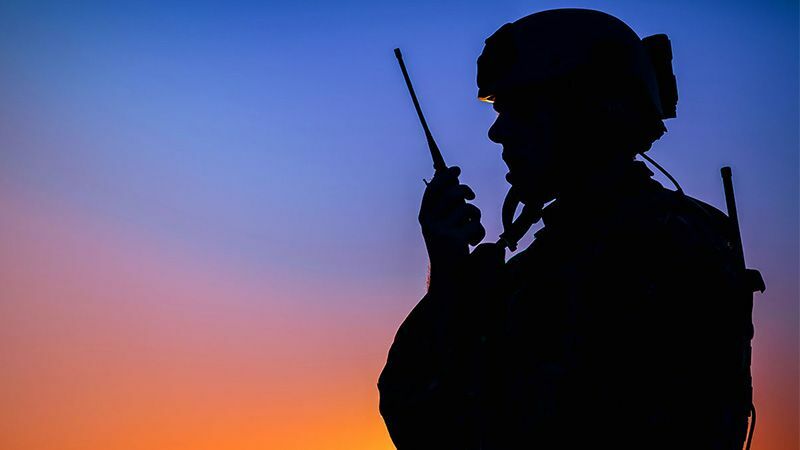 Detect, monitor, and intercept solutions require frequency management tools as well as complex signal generation and analysis to address the escalating challenges for intelligence and homeland security. Delivering versatility and durability to microwave field test: a portable and configurable solution on a single 7.1 lb instrument that is rugged enough for harsh environments meeting MIL-PRF-28800F Class 2 standards. Aviation systems are under attack at the rate of thousands of incidents each month according to the Director of Strategy and Safety Management at the European Aviation Safety Agency (EASA). A more connected world that integrates cloud computing, IoT, and advanced wireless communications also invites new kinds of threats. 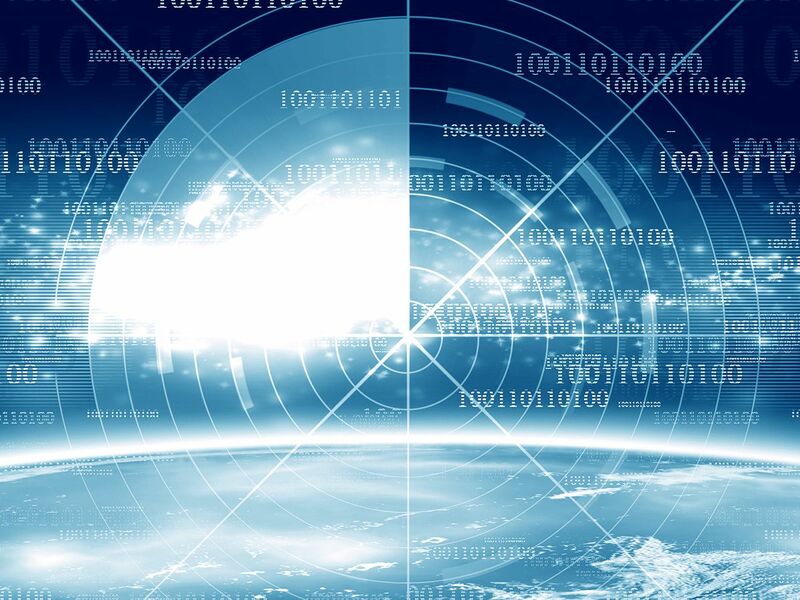 Network security is no longer just about protecting equipment and borders. 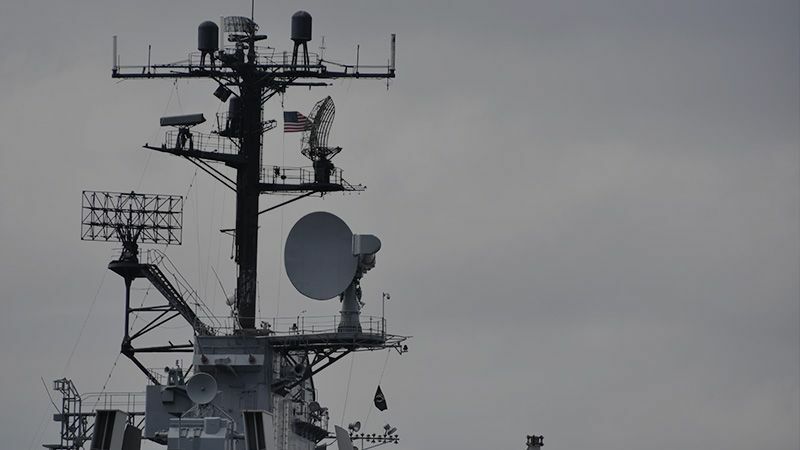 Attacks now take aim at security gaps in aircraft, sensors, satellites, and space vehicles. Assessing your security readiness and monitoring your network and applications has never been more important. 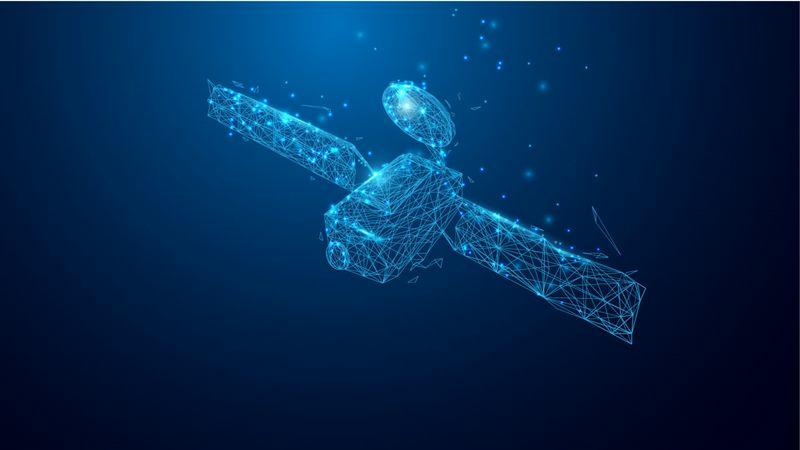 Radar systems, communications on the move, and satellite innovations are driving the need for higher frequencies and more bandwidth to support uninterrupted connections. Learn how to precisely measure, analyze, and interpret results in these new spectrum environments. 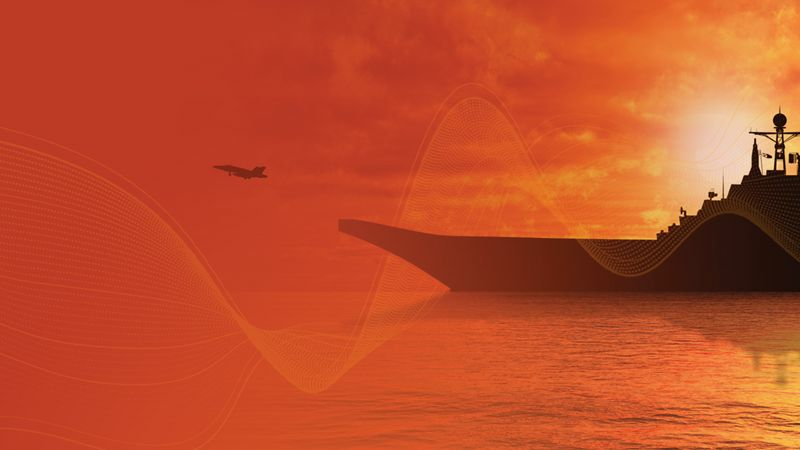 Many technologies in radar, electronic warfare (EW), and signal intelligence (SIGNT) are moving to multiple, distributed apertures to deliver higher performance and support emerging beamforming technologies. 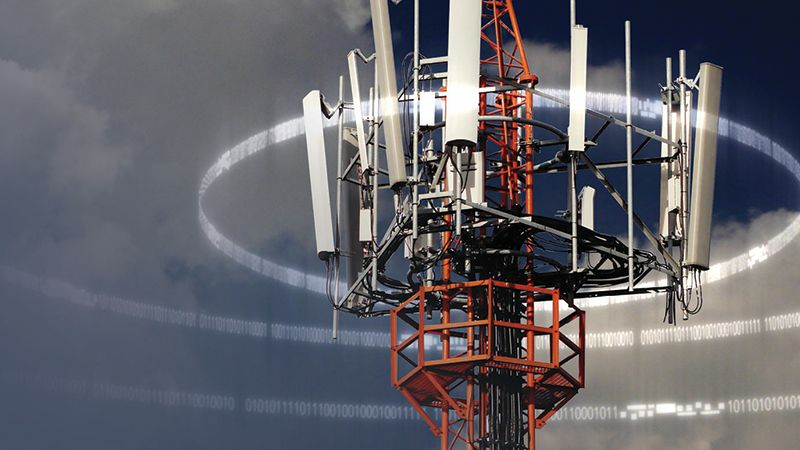 Explore ways to synchronize multiple RF/microwave channels for communications and sensing. As commercial technologies are adapted for cyber attacks, every dB of sensitivity counts to improve stand-off range and countermeasures. Improve sensitivity so you can better monitor the airwaves, intercept, and deflect increasingly difficult to find signals. Learn the latest techniques.